Just as Google teased yesterday, with the notion that more products featuring Google Assistant were on the way, a new smart speaker powered by Google’s digital assistant has been announced by Sony at IFA. 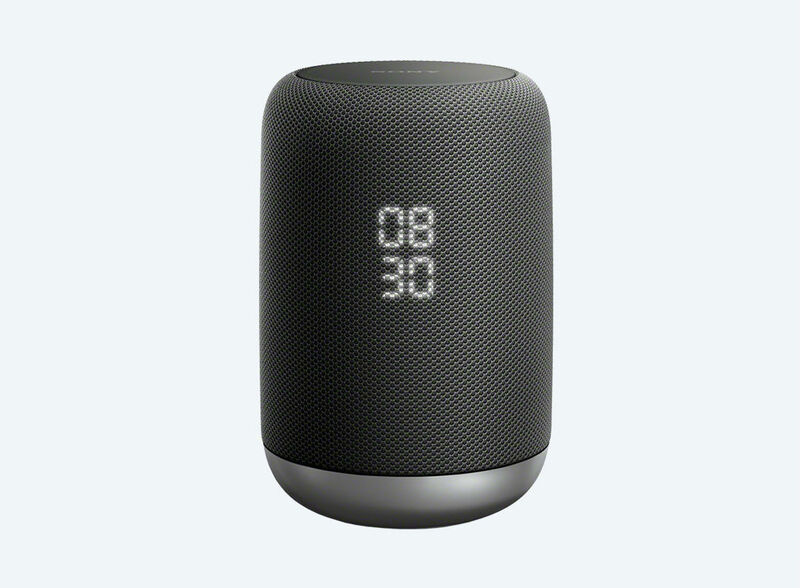 Labeled as the LF-S50G, Sony’s new speaker looks much like an Apple HomePod, but with a few differences. On the frontside, there’s a digital clock display, a splash-proof design that’s perfect for the kitchen, and a 360° speaker system. Beyond that, you can do all of the great Google Home stuff, such as check traffic, listen to music, and even set remin…err, never mind, you still can’t set reminders on Google Home. The speaker is also capable of gesture controls to begin playing music, skipping tracks, or adjusting the volume. For specifics on the audio, Sony’s unit comes with a monaural design, 48mm satellite speaker, and 2.09″ subwoofer. You can expect to see this speaker hit the market in October for $199.